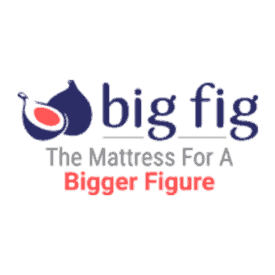 It’s easy to get $150 of your Big Fig purchase! Congrats, you just saved $100! 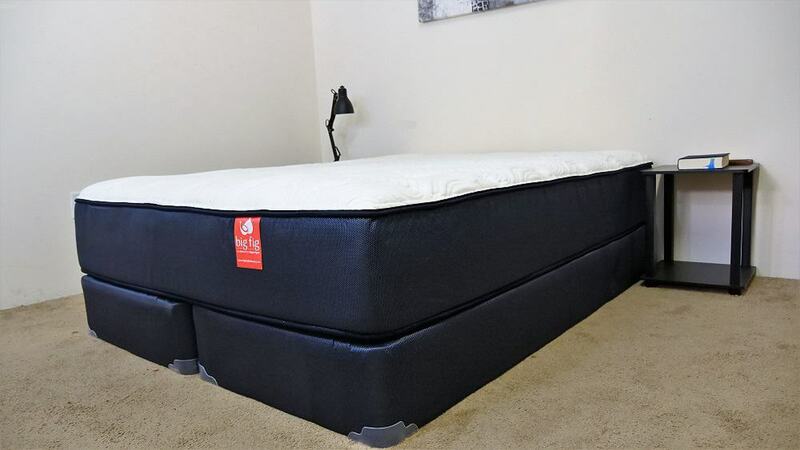 Don’t forget to check out my written review and listing of best mattresses for heavy people.